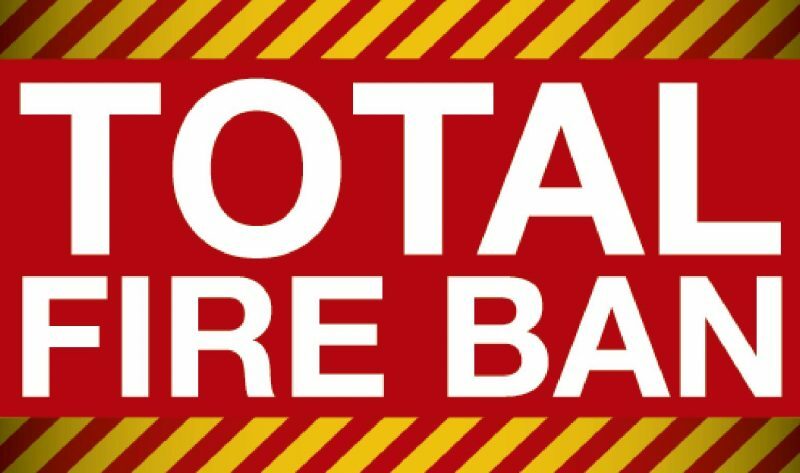 A total fire ban has been declared for the whole State of Tasmania from 2am tomorrow (Thursday 24 Jan) until 2am next Monday (28 Jan). Being prepared for the bushfire season is essential. It is important to remember how quickly things can change; bushfires can range from slow moving controllable fires to catastrophic firestorms. Preparing your property and creating a defendable space will help your home to survive a bushfire. 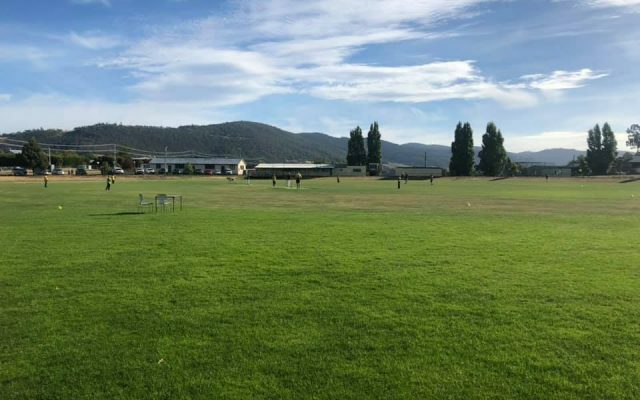 Tasmania Fire Service has prepared a number of Community Bushfire Protection Plans to assist communities with identifying safety options when bushfire threatens, and to support the development of personal Bushfire Survival Plans. A bushfire protection plan provides local, community-specific information to assist with bushfire preparation and survival. The focus of the Bushfire Protection Plan is on bushfire safety options, such as Nearby Safer Places, Evacuation Routes and Emergency Information. 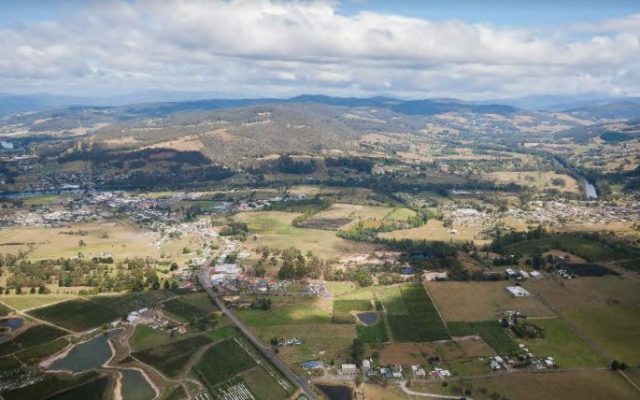 We advise you to familiarise yourself with the plan for your area and act on the advice provided by Tasmania Fire Service. To view the plans please visit the Tasmania Fire Service Website here. Department of Health and Human Services have produced the following information for coping with extreme heat. Some people may experience the effects of hot weather more than others, so it’s important to know what these effects are, who is at risk and what you can do.